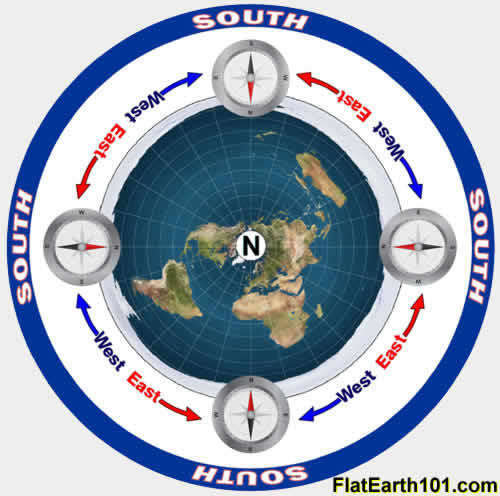 FlatEarth101.com is dedicated to unmasking the truth that our world is flat and motionless. 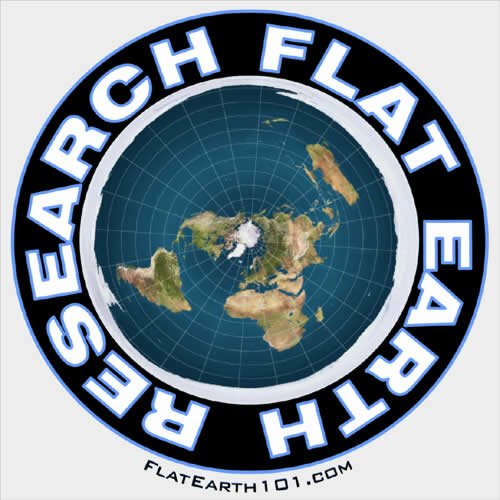 Contained within this site is enough Flat Earth material to help jump start your own research, keep in mind every single person that knows the earth is flat was once a Ball Earth Believer. 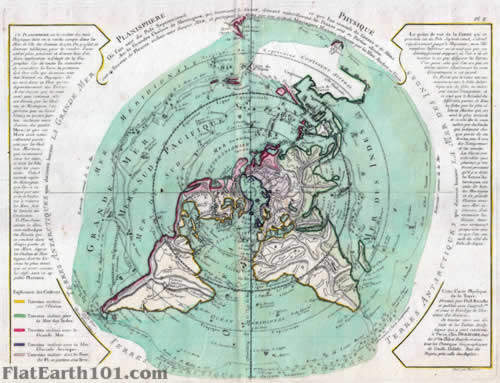 The simple fact is that all the contiguous oceans and seas are all at the same sea level and are all flat on their surfaces. The earth is 70% water, since water cannot curve or bend there can only be one logical explanation... The Earth is Flat! We must be living on a giant space ball of water, because we've seen the "evidence" from NASA! 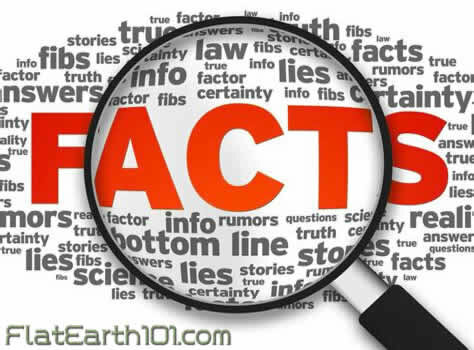 It's time to take a step back and use some critical thinking to determine truth from fiction. 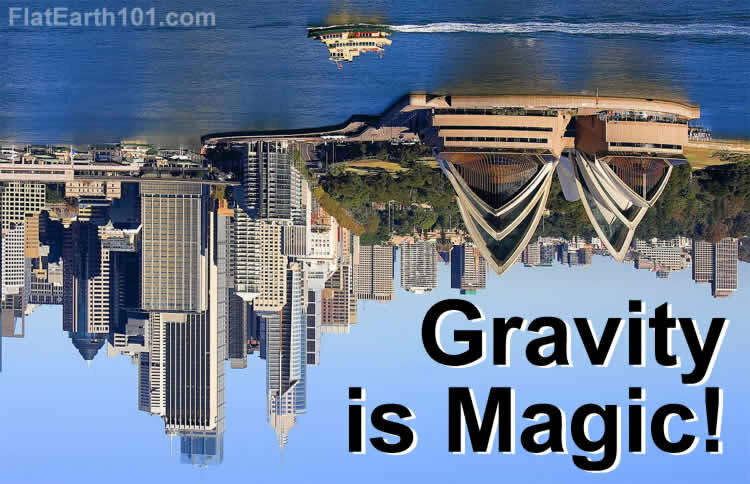 Gravity the go-to THEORY for everything! 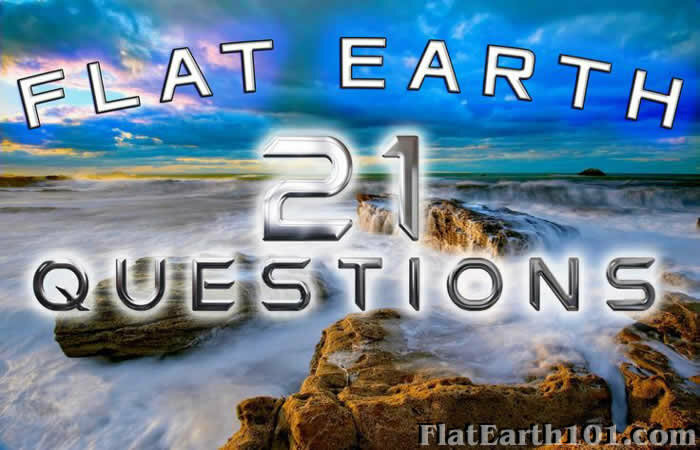 This is the #1 question Flat Earthers receive, why would anyone go through this elaborate hoax? 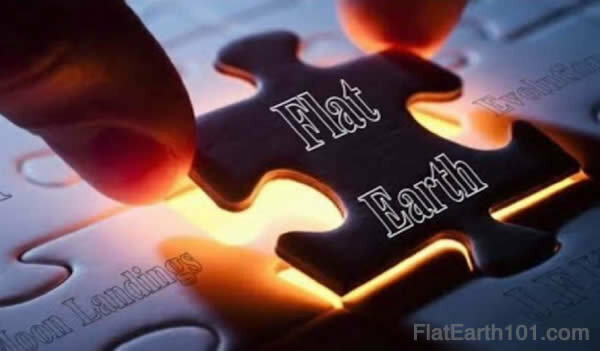 The powers that be want to hide the truth of our existence at all costs as they do not want to have anyone/anything else in higher power than themselves. The majority of people believe they are descendants of monkeys living on a giant spinning ball of water hurtling and spiraling through space. All of which was not created but was formed billions of years ago in some outrageous cosmic explosion that created everything from nothing. If this were true it would mean we are an insignificant pieces of cosmic dust! We aren't special in the least, without a purpose in being here. Our self-worth and outlook on others and the world as a whole is warped. Well, the exact opposite is true, we are special and are not some random result of a billion year old explosion!